Legendary showbiz star Christopher Biggins has revealed the secret to surviving pantomime – monk-like abstinence and a rubber mattress. 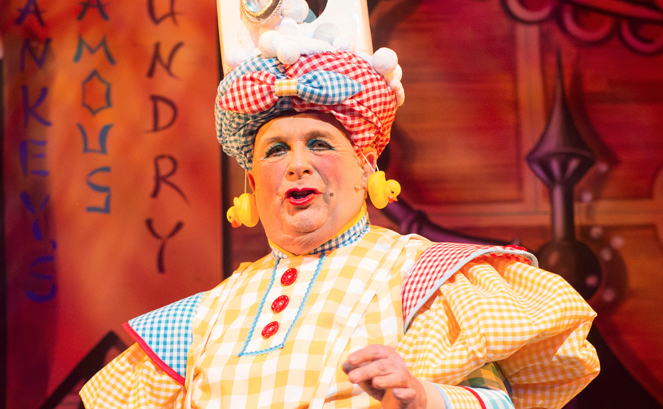 The panto veteran is playing Widow Twankey in a new version of Aladdin at Richmond Theatre, Surrey, this Christmas. We salute the energy of the great trouper, turning 69 on 16th December.